Porcelain Skin Papamoa was designed with our clients every need in mind. Porcelain Skin is an intimate salon which provides clients with all their beauty therapy needs. Our therapists are committed to treating our clients with excellent service in a relaxed and unpretentious atmosphere. 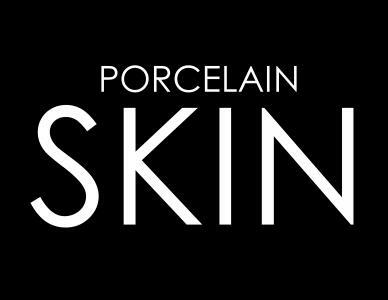 Porcelain Skin offers customised facials using the highest quality products, and a variety of skin and body treatments.